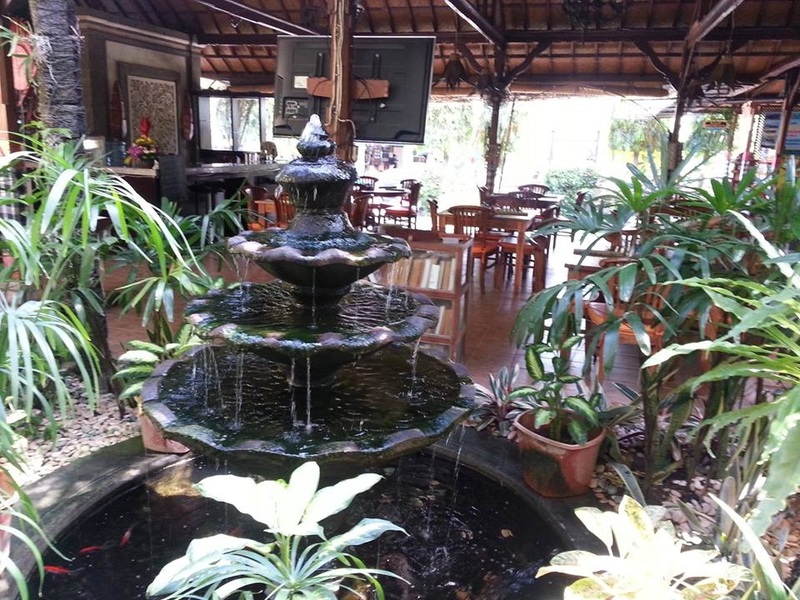 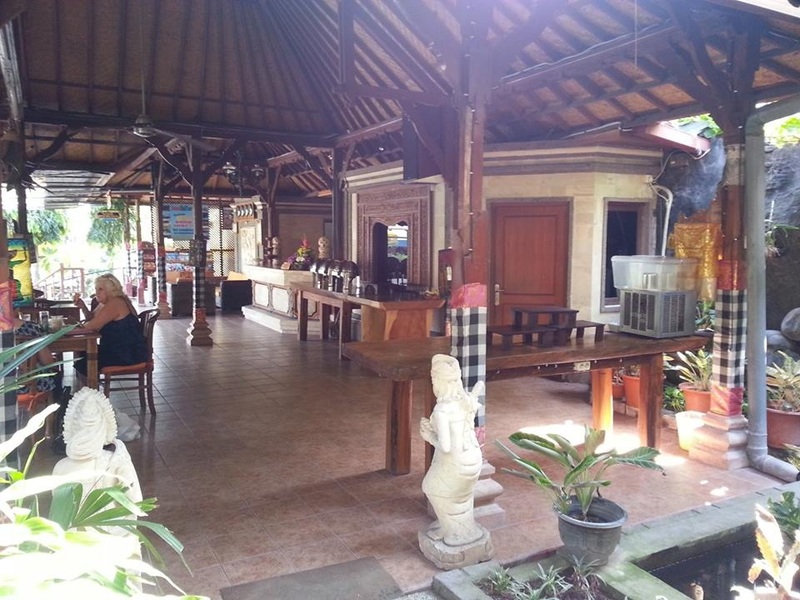 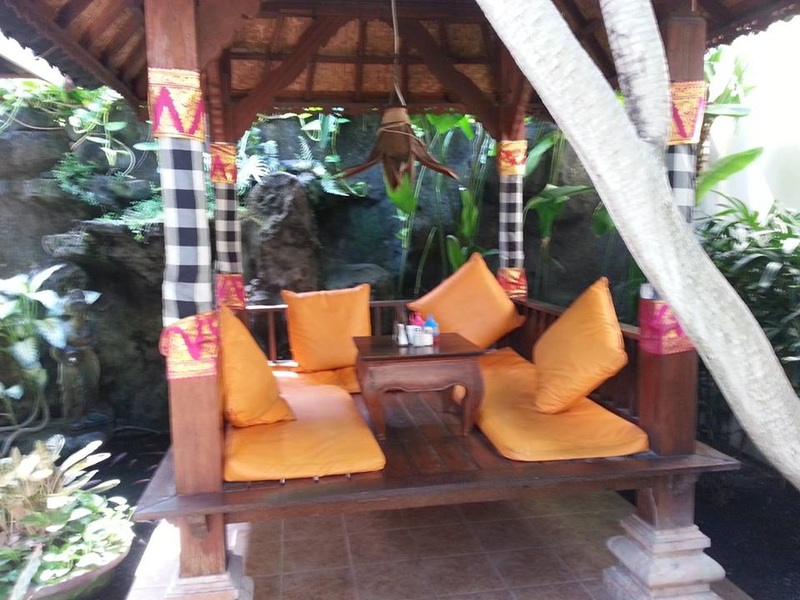 Kusnadi Hotel offer a relaxing and quiet place to stay with family service. 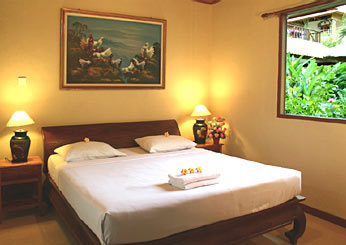 The rooms are clean and neat, equipped with private bathrooms, air-conditioning, television, hot and cold water, refrigerators and private balconies. 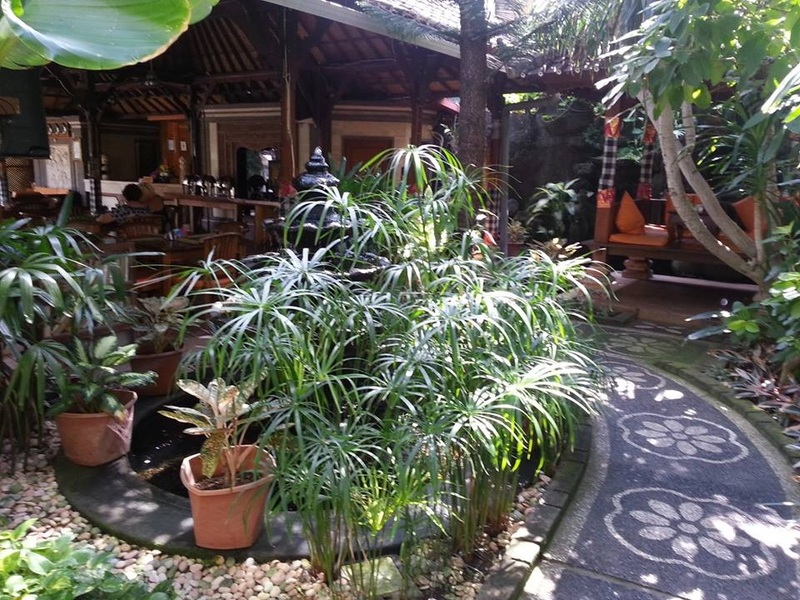 When you book with us , the rate includes breakfast, 21% Government Tax and Service charge.